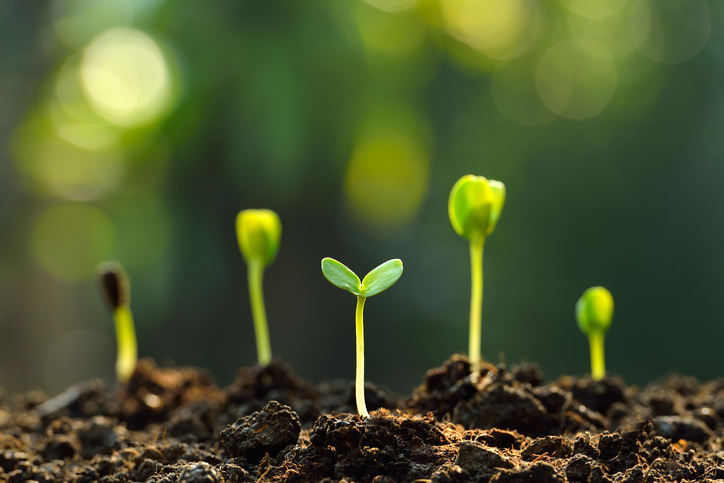 Agribusiness sector-related exchange traded funds are in a growth spurt and could continue to rise in the year ahead as they indirectly benefit from the shale revolution. Over the past year, the VanEck Vectors Agribusiness ETF (NYSEArca: MOO) gained 29.8%, PowerShares Global Agriculture Portfolio (NYSEArca: PAGG) rose 23.2%, IQ Global Agribusiness Small Cap ETF (NYSEArca: CROP) added 21.6% and iShares MSCI Global Agriculture Producers ETF (NYSEArca: VEGI) increased 29.8%. The agribusiness sector, notably U.S. fertilizer producers, have rallied and even gained ground in international markets. U.S. production of urea, a key nitrogen-based fertilizer, jumped by about 10% last year on a number of new and expanded plants across the U.S. that helped raise total capacity by 24%, the Wall Street Journal reports. Meanwhile, China, the world’s largest fertilizer producer, saw production slow by 7% in 2016 and exports fall by over a third. Fueling the growth in the U.S. industry, the shifting trends in global energy markets has had a positive effect. Specifically, U.S. fertilizer producers are capitalizing on the shale revolution as a combination of hydraulic fracturing and horizontal drilling significantly bolstered production and brought down the cost of gas, a key ingredient of nitrogen-based fertilizers like urea and ammonia.